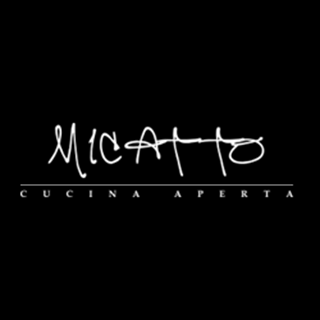 Opening the doors in 2012, in the heart of the historical town centre of Warwick, Micatto Cucina Aperta continues to showcase a menu influenced by regional traditional dishes throughout Italy led by Head chef Mihai Ciubuc. Excellent meal and good atmosphere. Staff were brilliant, very friendly and welcoming! Food was amazing! Will be back soon! One of the best meals and service I've ever had, in a lovely restaurant. A very indulgent experience and I've already been telling colleagues to go! Lovely evening, friendly staff and great food! Best fillet steak in the area! Such friendly staff and lovely atmosphere. Great food, great atmosphere - lovely place for a quality night out. Every visit superb as expected! My Italian friend was really impressed with the food, suggesting it was as good as you would find in Italy. the red wine was also excellent. 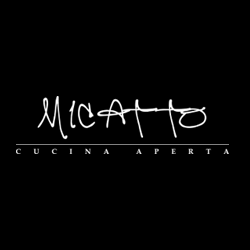 Great food fantastic authentic Italian with really attentive service. And stylish setting - will definitely return. Many thanks for a lovely Mothering Saturday! Amazing food and staff are lovely. There was so much food we couldn’t finish it so definitely good value for money. Superb Seafood Sicilian classics washed down with gorgeous Sicilian Cataratto  wine. Fabulous food, fabulous atmosphere, fabulous service. We would highly recommend- it’s a real treat to eat here. Food was delicious. Staff were friendly. Lovely night out. We shall return quite soon. Excellent all round dining experience. This was probably the best Italian food we'd ever tasted. The staff were attentive and friendly. We arrived early and had a seat at the bar taking the ambience in with a fine wine. Our only critique was the speed of service. It was a little too qick and we were in and out in 75 minutes. Would have preferred more time in between courses.